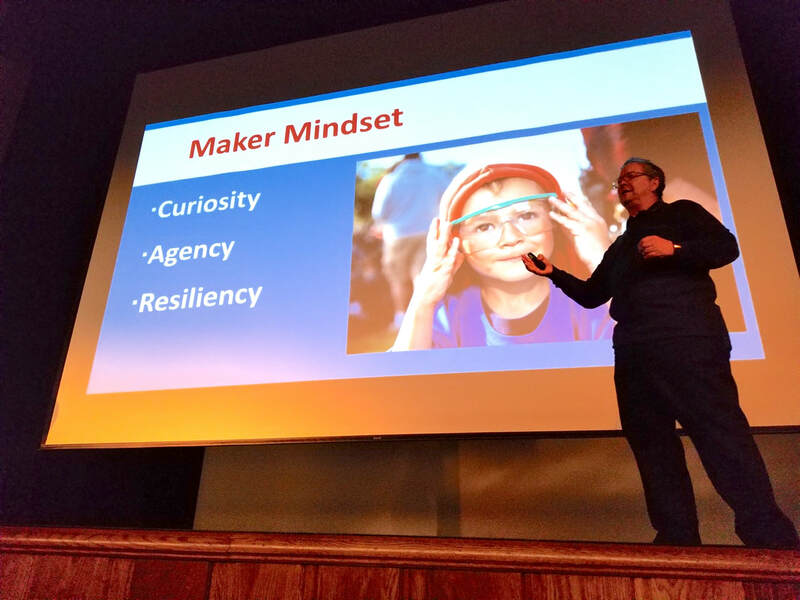 Learn about my journey on how making in schools can benefit students in many ways! I have been an educator for 17 years. 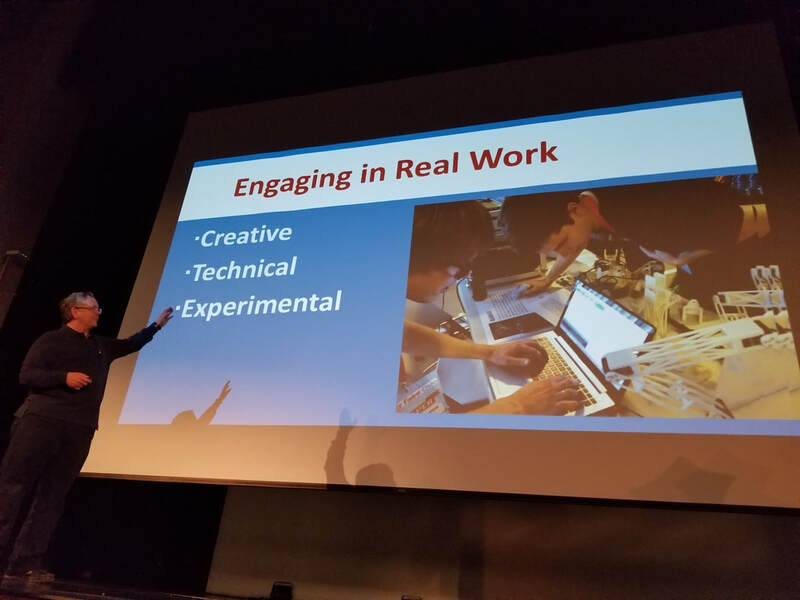 I started my career at SF State teaching teachers how to integrate technology into the classroom. The rest of my experience has been in the K-8 public realm. I am currently the Access, Equity and Innovation Specialist for Pacifica School District. I work to implement integrated learning experiences, computer science fundamentals, project based learning and make/learn activities in our district. I also assist with data privacy policies and conduct trainings for district staff and administrators. I recently completed Sonoma State's Maker Certificate program through the San Mateo County Office of Education. I believe that everyone has the capacity to be innovative and creative when given the opportunity. Through learning by doing, failure, perseverance, many processes and skills that are important for the real world can be addressed with students. Making enables people to discover talents or interests they might not have previously known they had. It can empower students who struggle in a traditional classroom setting or who are obtaining English language acquisition to show what they know in a different way. By giving our students integrated learning experiences through hands on learning, we create flexible thinkers that will better prepare them for a rapidly changing world. 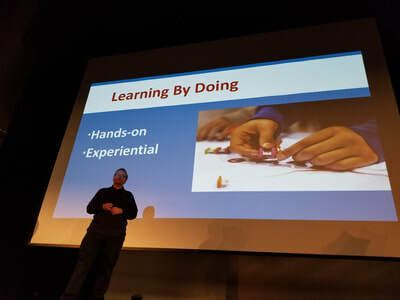 Someday and Monday lists are ​ways to organize priorities for maker experiences. A Monday List is a list of items that you need for a lesson you wish to do with a class the following week, etc. A Someday List is a list of items or equipment that you would like to incorporate into your space over time. These items might be larger purchases. that require funding or more understanding of their usefulness in the context of your school's vision. Check out some creations I have made with others or by myself during different workshops. 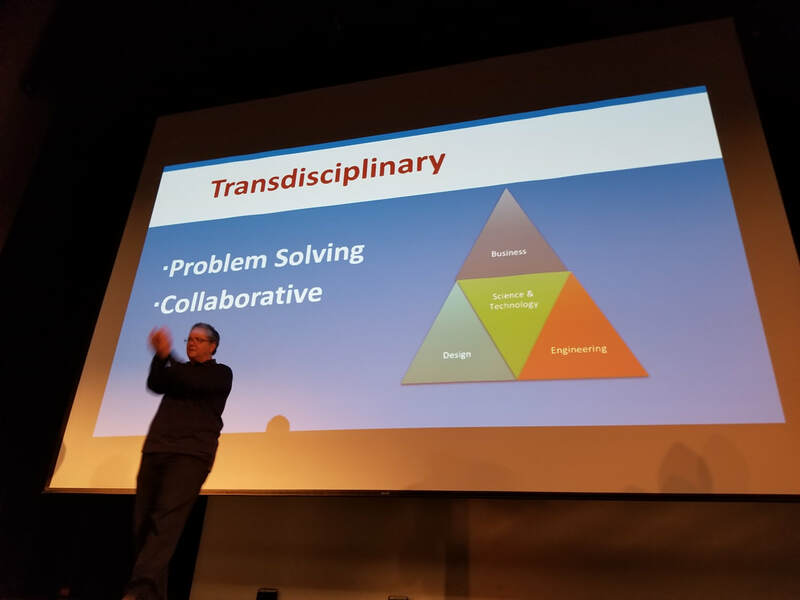 Part of my role is to help show teachers and principals connections to curriculum and standards they are required to teach. Here are documents and lesson plans that tie across content areas and skill sets. 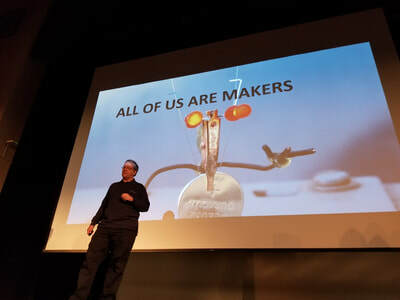 Dale Dougherty is founder of MAKE magazine and the Maker Faire, which now takes place all over the world. 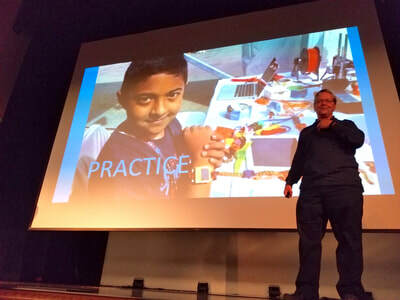 He was the keynote at CUE San Francisco's Bridge2Tech Summit in February, 2018. He is a great resource on explaining how the different aspects of Making is so valuable for a student. Check out his Ted Talk on making.